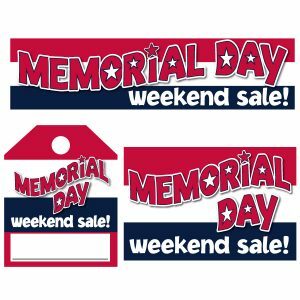 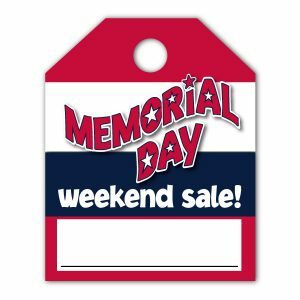 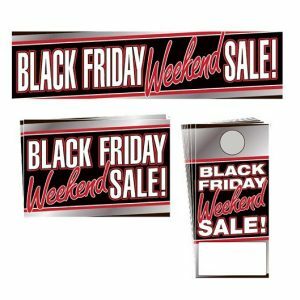 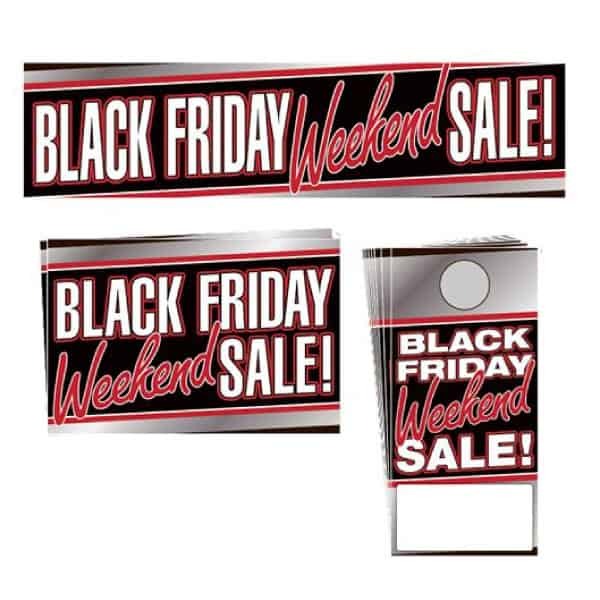 Kick your Black Friday sales into overdrive with this high impact Black Friday Weekend Sales Event Package. 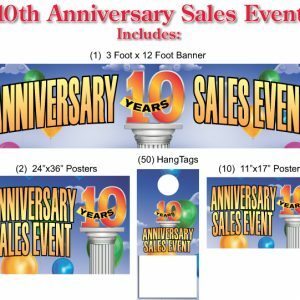 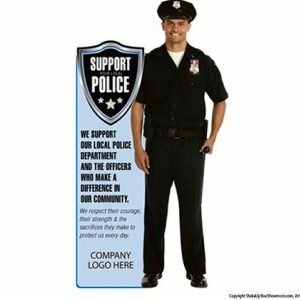 Decorate your car dealer showroom or your retail store with one of our event promotional packages to give your location a sales edge against the competition. 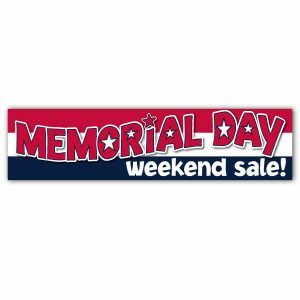 Call (877) 424-4433 for special orders.